Skyline Medical a supplier of automated, direct-to-drain medical fluid disposal systems, will purchase an equity stake in precision diagnostics company Helomics. Under the terms of the agreement, Skyline will purchase preferred stock convertible into 20% of the outstanding common stock of Helomics in exchange for 1.1 million shares of newly issued Skyline common stock. In addition, Skyline has the right to convert a previous $500,000 loan to Helomics into a further 5% equity stake, bringing its total ownership to 25%. The equity investment comes just over a month after the two companies signed a joint venture to further develop and commercialize Helomics’ D-CHIP cloud-based, AI and bioinformatics data-analysis platform that leverages data from Helomics’ diagnostics tools and other genomic data. According to Pittsburgh, PA-based Helomics, the D-CHIP database contains data on more than 149,000 patient tumors that it has collected over the course of ten years of clinical testing. It’s AI bioinformatics tools use this data to generate actionable insights for clinicians and biopharmaceutical company researchers. 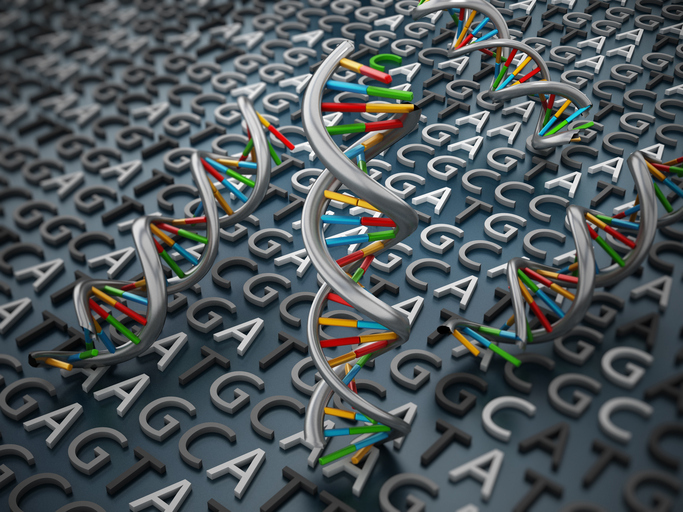 That leverage came in a subsequent announcement by the two companies that they would be adding next-generation sequencing (NGS) services via a license with Illumina for its MiSeqDx NGS platform. According to Vardzel, the NGS data generated will allow Helomics to add targeted cancer data to its D-CHIP database. Further, the company anticipates that adding the only FDA approved for IVD use will help the company attract additional testing business. For Skyline Medical, the equity investment in Helomics signals a departure from what has been its core business with the FDA-approved Steamway, an automated, direct-to-drain medical fluid disposal system. In an early December letter to shareholders in advance of it annual meeting, company management noted that “Skyline is on the cusp of entering a transition period, unlike any in our company's history.” While some of the activities for 2018 are intended to help boost sales of Streamway, the company has also identified the contract research organization (CRO) and precision medicine sectors as targeted areas to help the NASDAQ-traded company generate more value for its shareholders. “Fortunately, the healthcare industry is undergoing major changes in its approach to diagnosing and treating patients which is giving rise to several exciting opportunities to enter into emerging, high-growth markets,” the letter said. To help it attract partner companies or to identify acquisitions in its targeted sectors, Skyline management is seeking shareholder approval to increase its authorized shares of common stock from 24 million to 50 million. The company noted it could use these additional shares to offer as stock options to entice management from acquired companies to stay with Skyline.